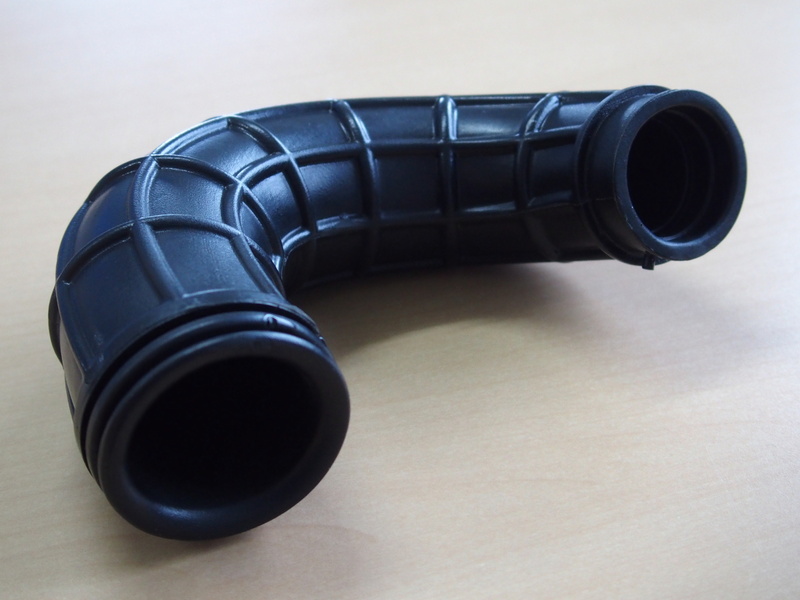 Rapid Prototyping Technology | Rabbit Prototype Co., Ltd. The NEW NXV Series are integrated with the advantages of the FV and XV series. With a brand new exterior design. 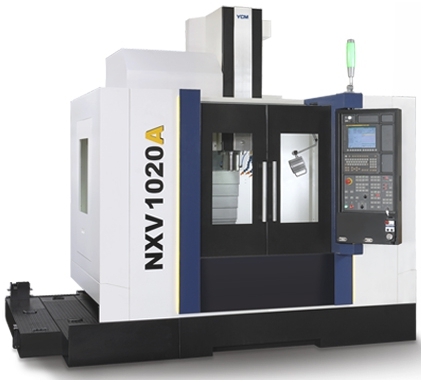 The NSV1020A is suitable for machining parts in the Vehical, Job Shop, Aerospace, Electricity and the Medical Industries. • Standard 12,000 RPM Spindle. • YCM CNC MXP-200FA by FANUC. 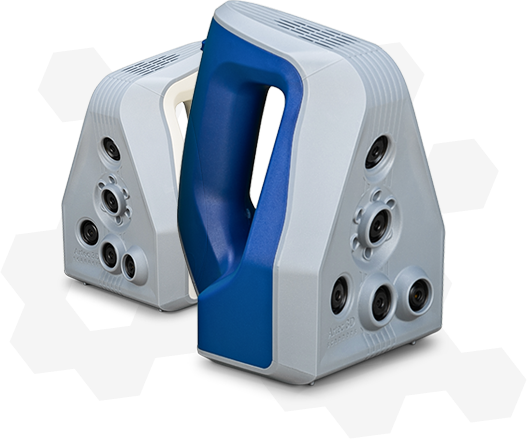 Fast handheld 3D scanner for professionals. Artec Eva is the ideal choice for making a quick, textured and accurate 3D model of medium sized objects such as a human bust, an alloy wheel, or a motorcycle exhaust system. It scans quickly, in high resolution and vibrant color, which allows for almost unlimited applications. 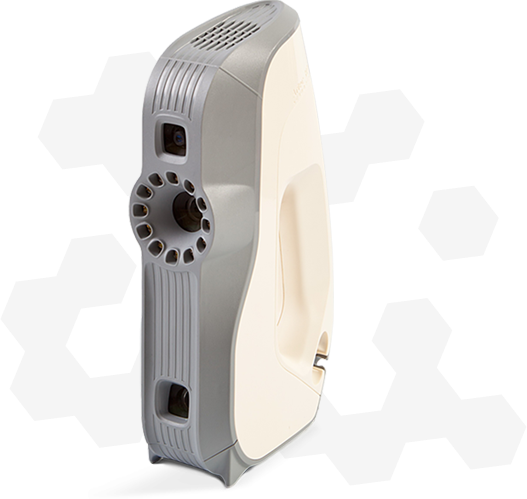 Light, fast and versatile, it is the most popular Artec scanner and a market leader in handheld 3D scanners. Artec Eva’s ease of use, speed and precision has made it an essential product for a wide range of industries. 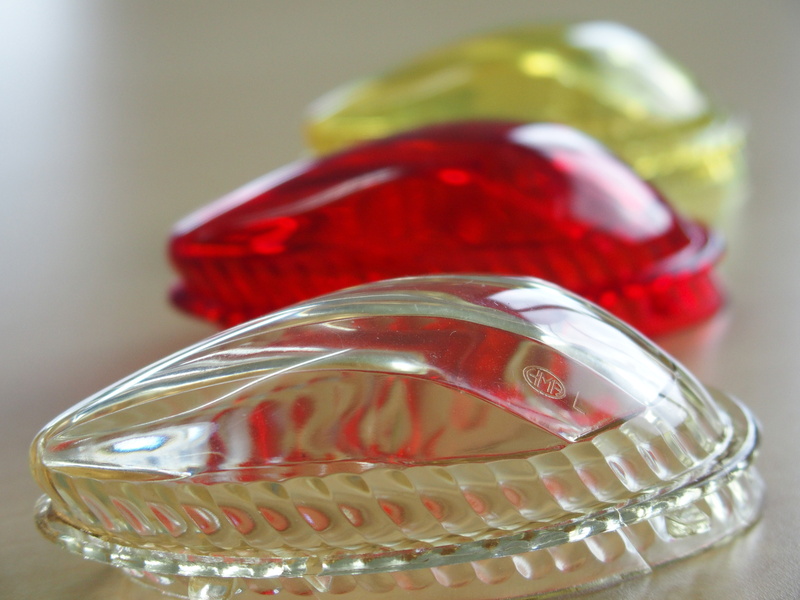 From rapid prototyping to quality control, CGI to heritage preservation, the automotive industry to forensics, medicine and prosthetics to aerospace, Artec Eva is used to customize, innovate and streamline countless forward-thinking industries. Artec Eva was even used to scan Barack Obama and help make the very first 3D portrait of an American president. A new and enhanced precision instrument for CAD users and engineers, Artec Space Spider is perfect for capturing small objects or intricate details of large objects with steadfast accuracy and brilliant color. The scanner’s ability to render complex geometry, sharp edges and thin ribs sets Artec’s technology apart. 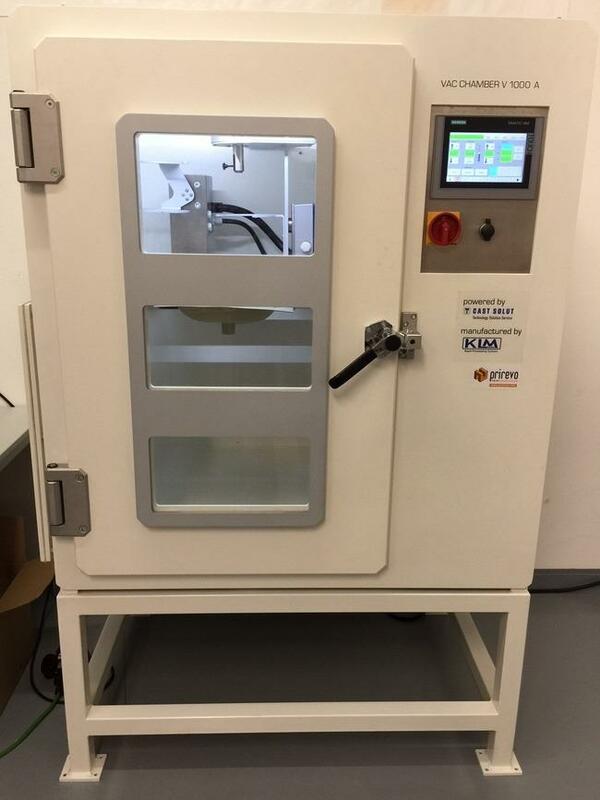 Ideal for scanning objects such as molding parts, PCBs, keys, coins or even a human ear. Then export the final 3D model to CAD software. Exposure time	 0.0002 sec. 0.0005 sec. Data acquisition speed	 2 mln points / sec. 1 mln points / sec.